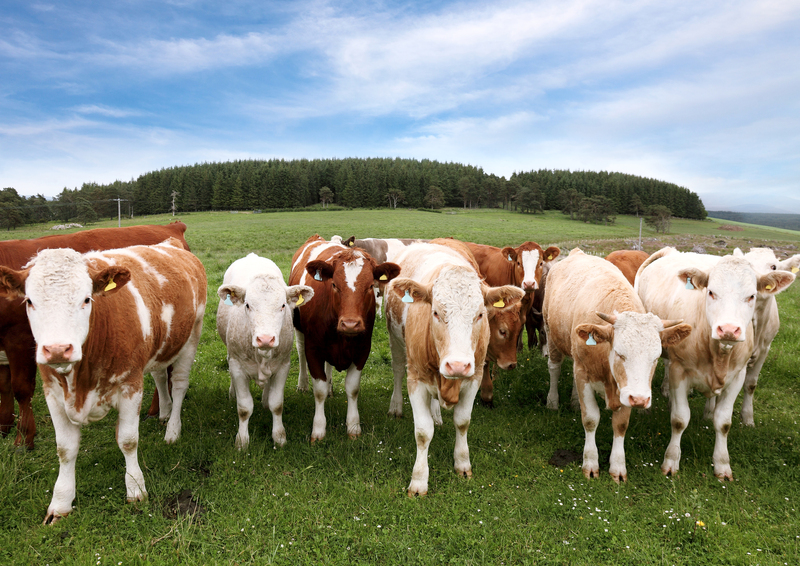 Euro Livestock & Meat Group as a member of the company group is specially focused on import-export activities, providing fresh and frozen carcasses and a wide range of cuts. 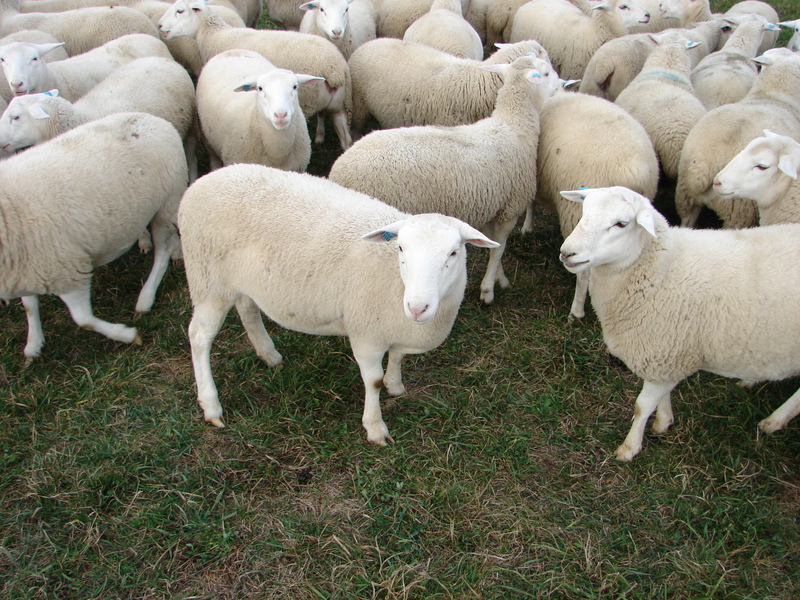 The group has recently entered in the field of livestock commerce and is already perceived as an active presence. With 2 decades of experience, the company group has made a reliable partnership with farms and slaughterhouses in different parts of EU, where pure and crossed breeds of cattle, sheep and goats are raised by professional farmers. Euro Livestock &Meat Group is oriented on satisfying clients’ needs, by providing all market sectors with meat according to the specific requirements of each market sector, including tailor cuts, or special requests, non typical orders, or big volumes, on regular basis. Euro Livestock &Meat Group shows a special attention lately on Halal and Kosher meat, that he can provide with the Muslim’s communities from EU and the Middle East countries.